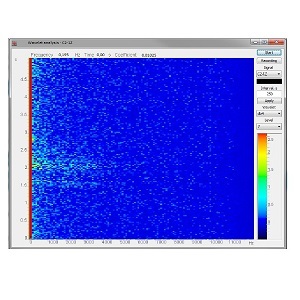 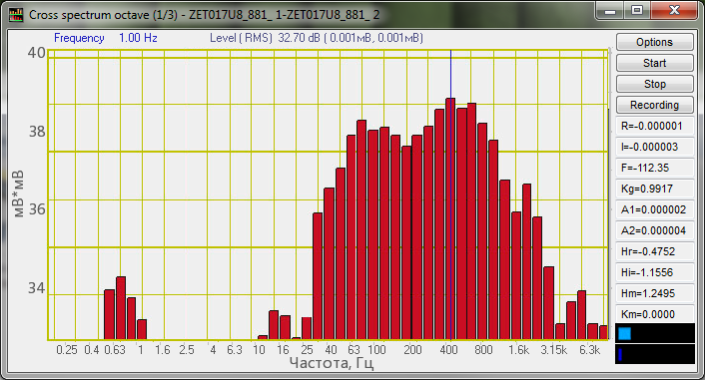 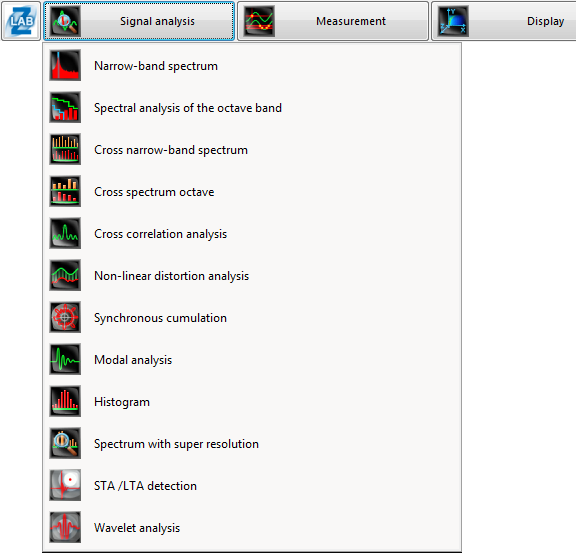 ZETLAB ANALIZ is supplied together with spectrum analyzers ZET 017-U8, ZET 017-U4, ZET 017-U2, A19-U2. 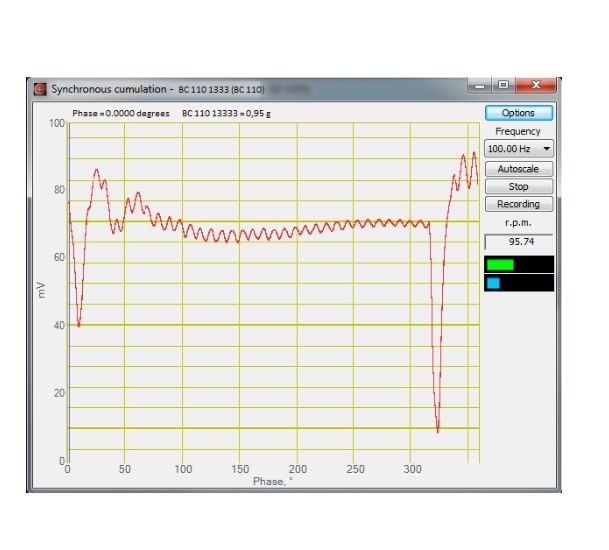 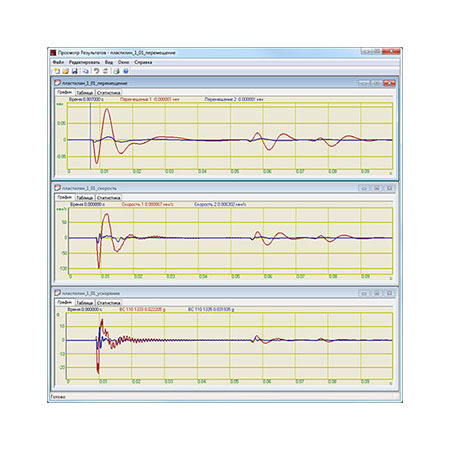 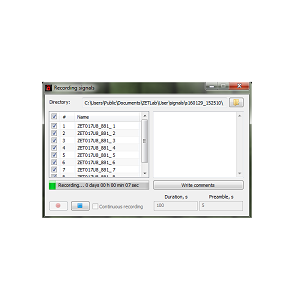 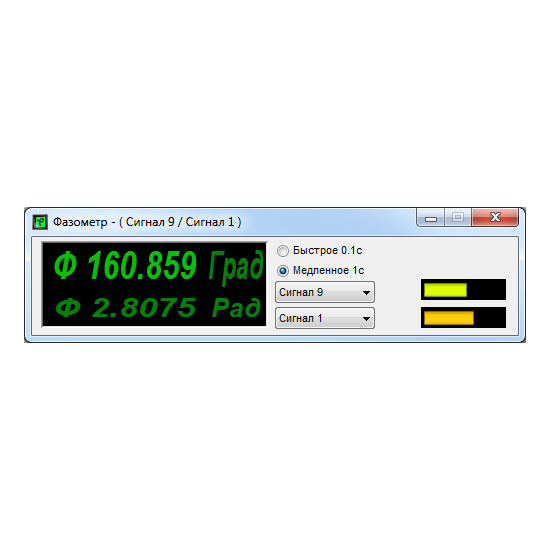 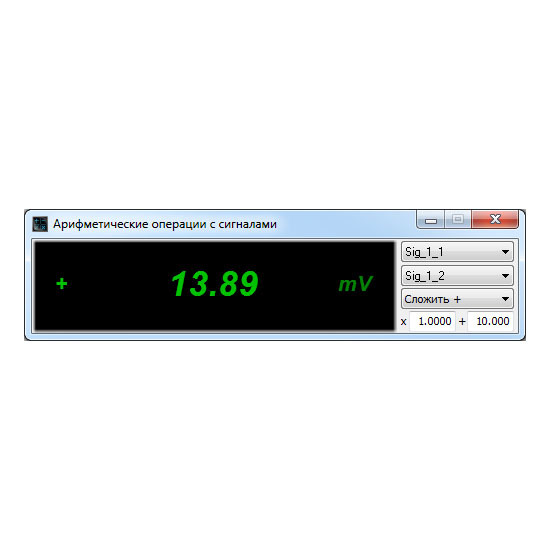 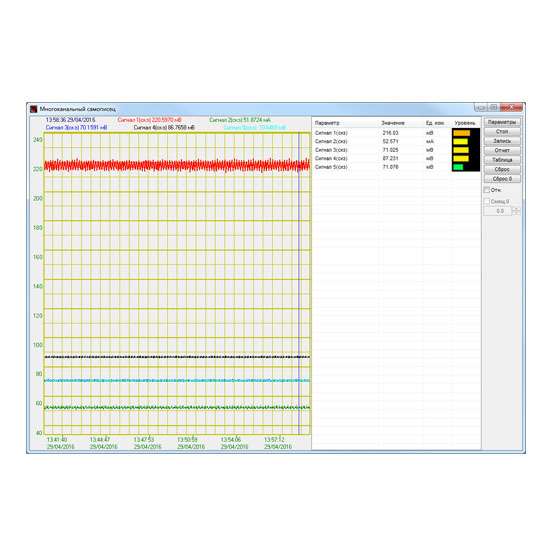 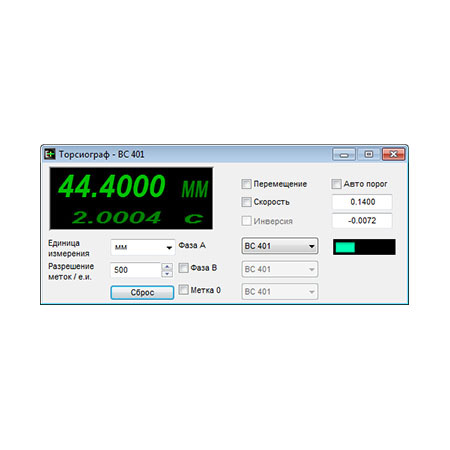 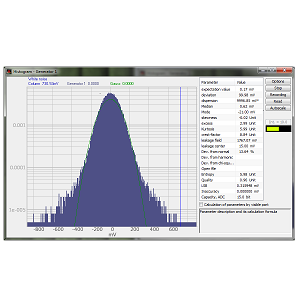 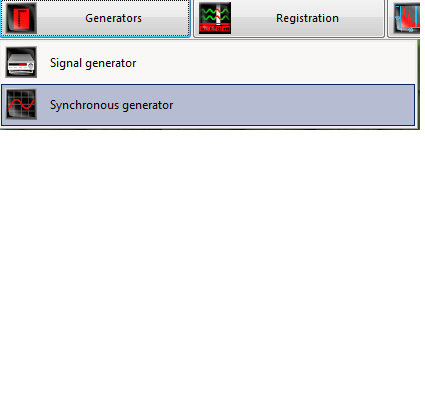 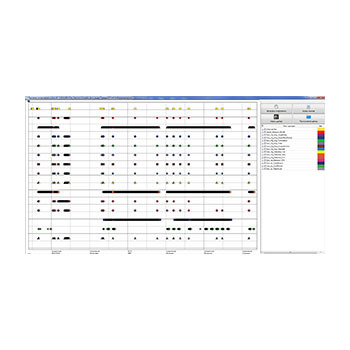 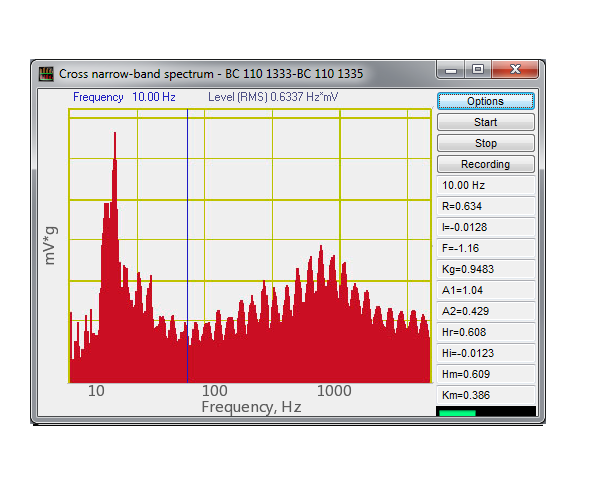 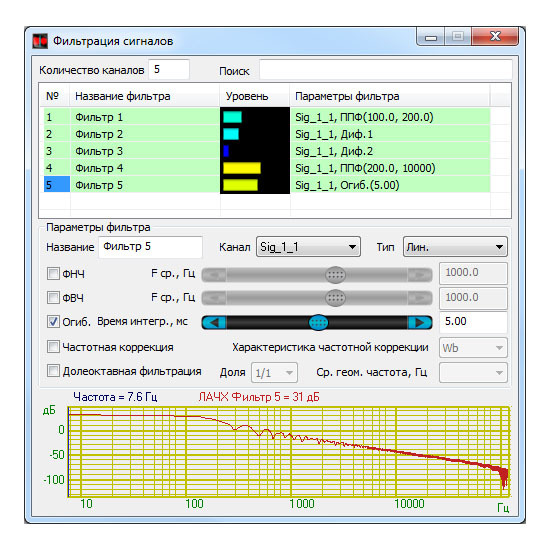 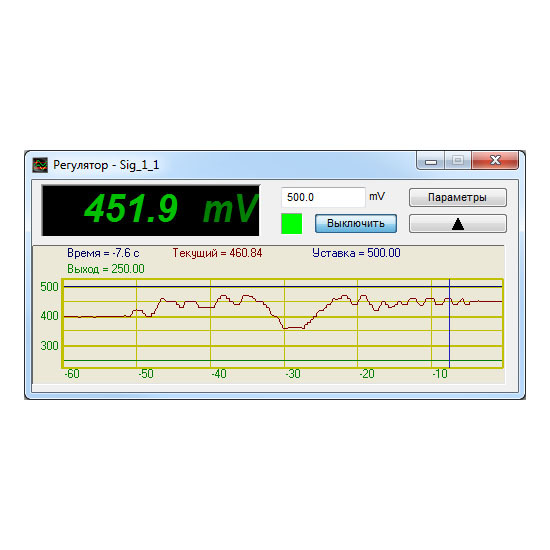 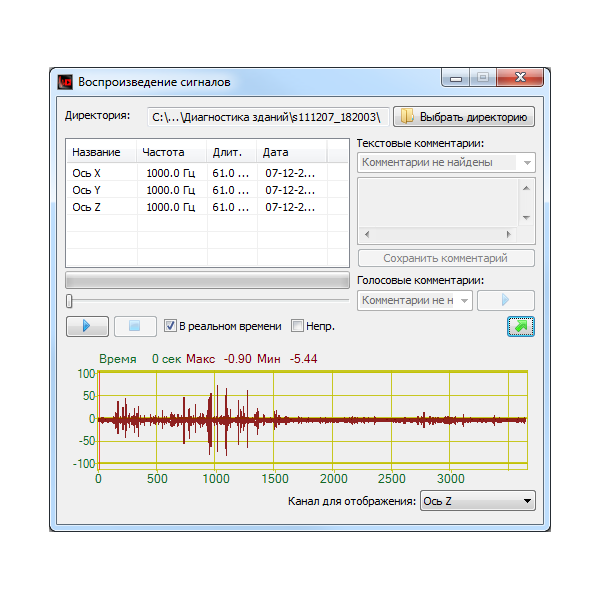 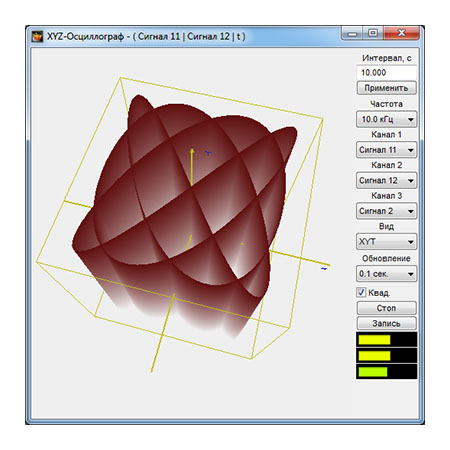 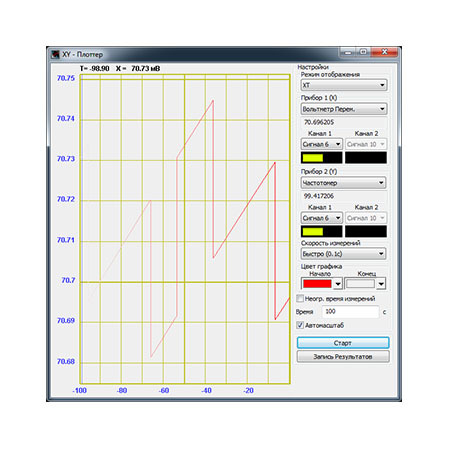 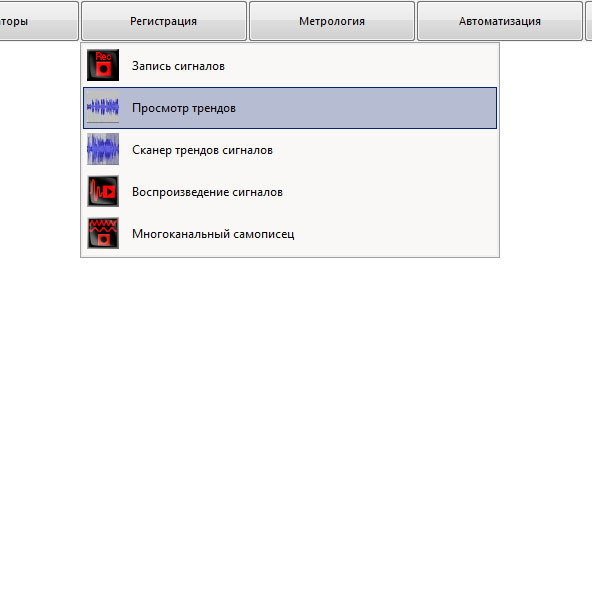 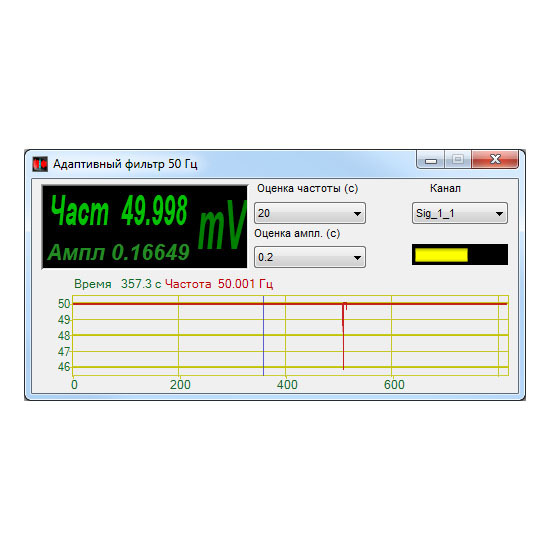 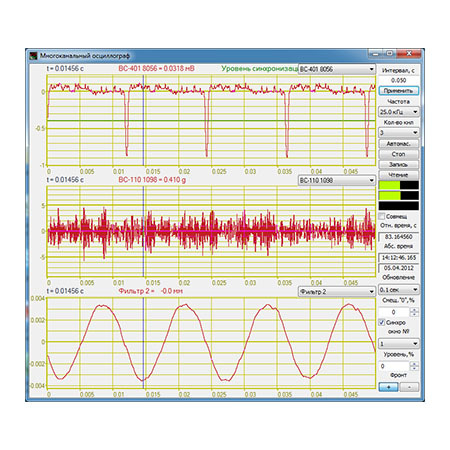 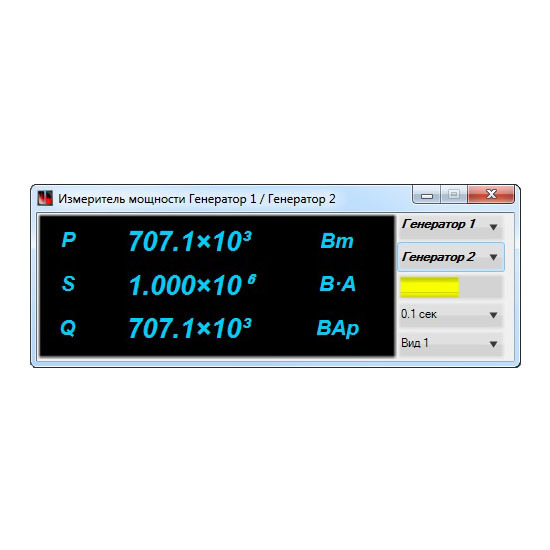 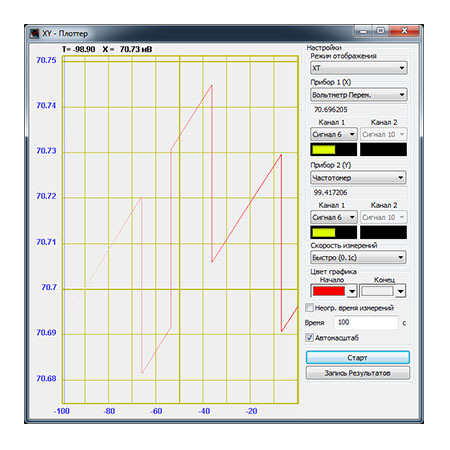 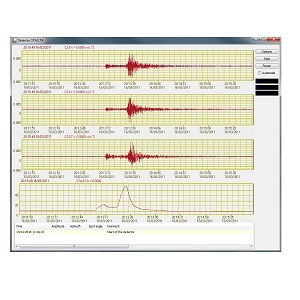 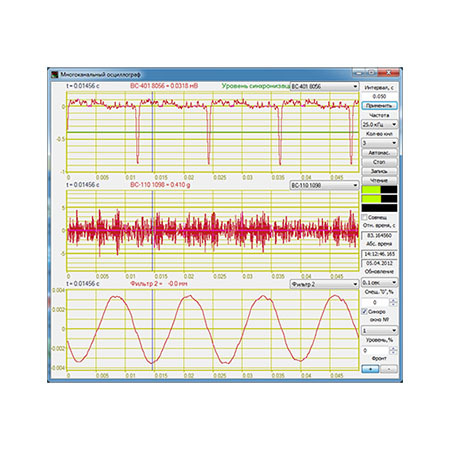 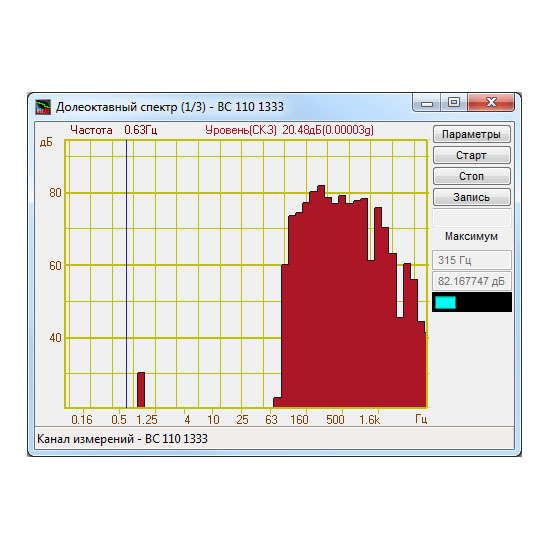 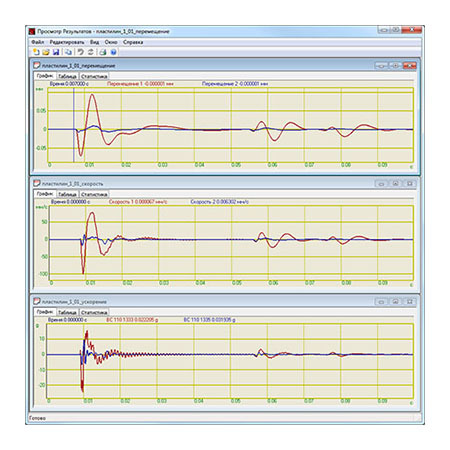 This software instrument allows starting measurements straight after connecting devices and installing drivers. 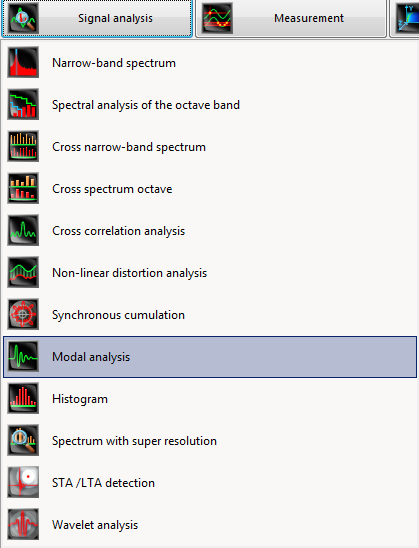 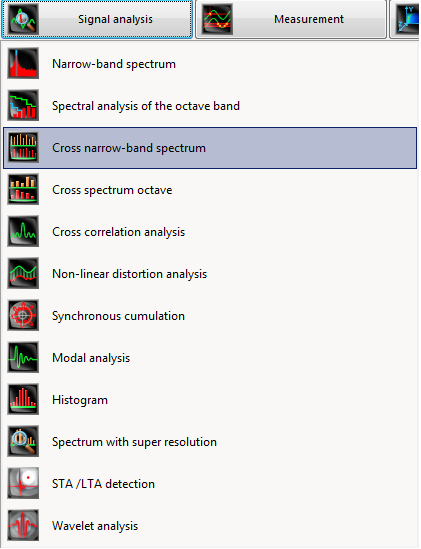 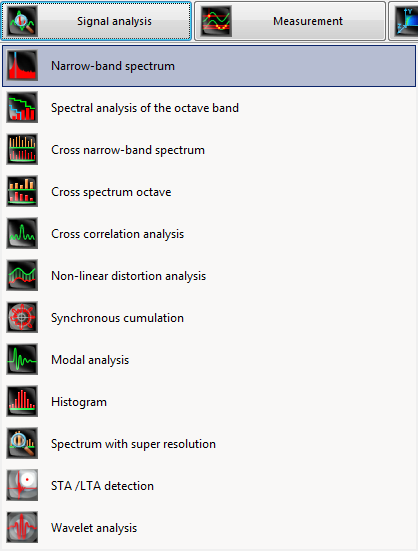 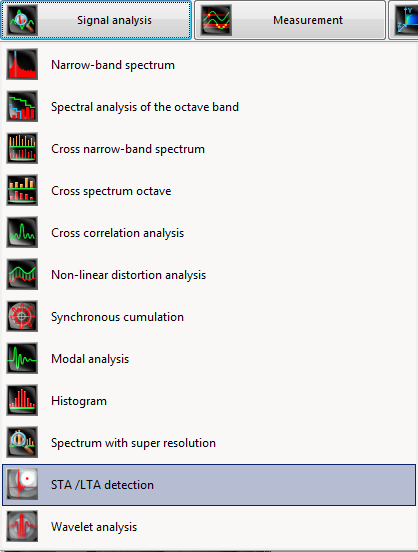 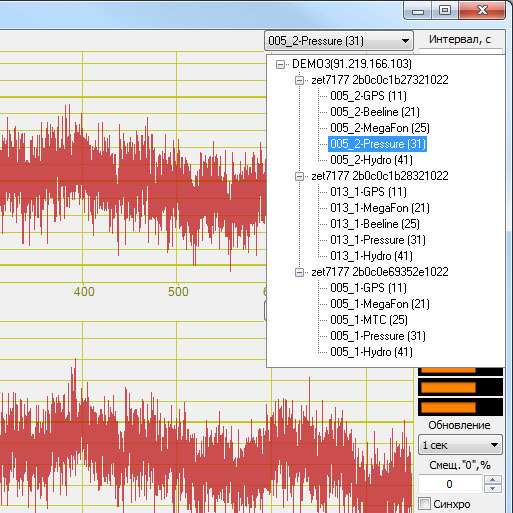 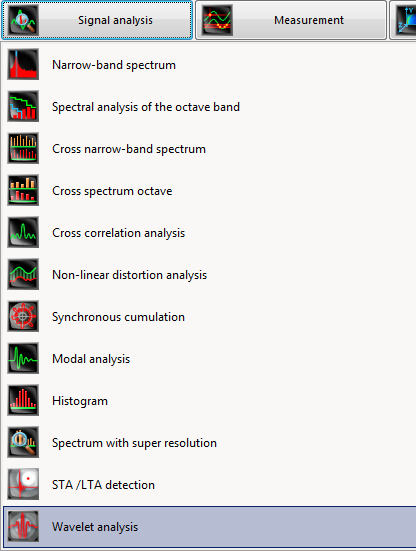 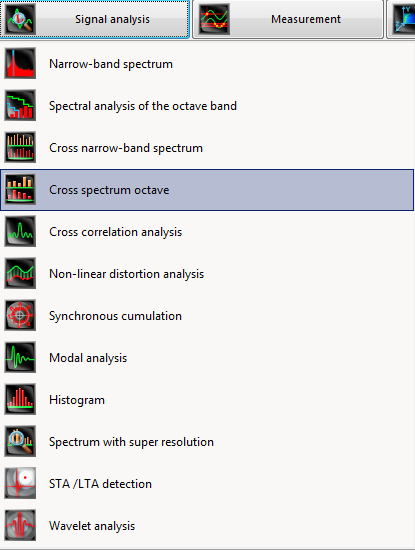 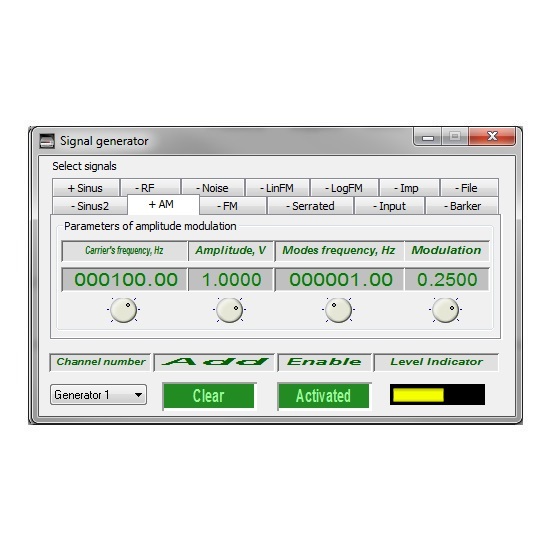 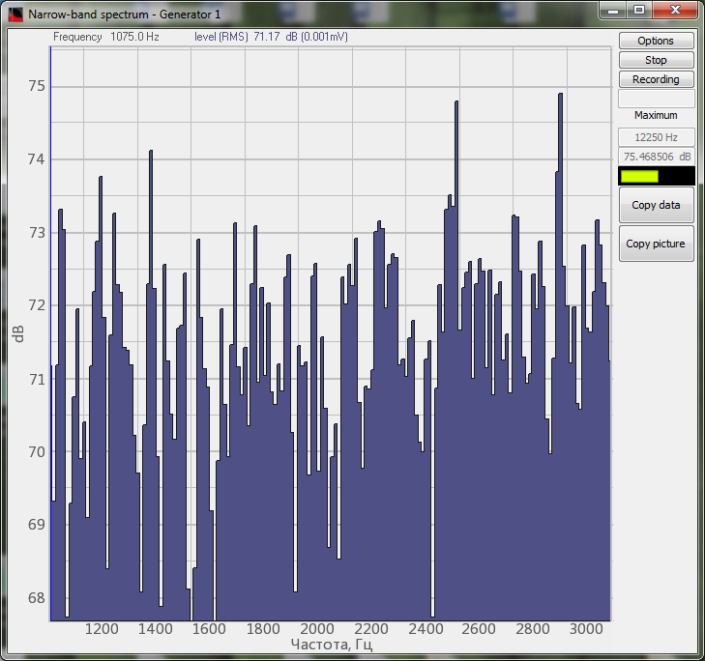 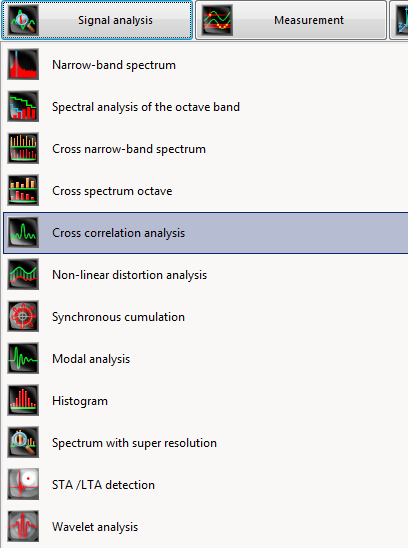 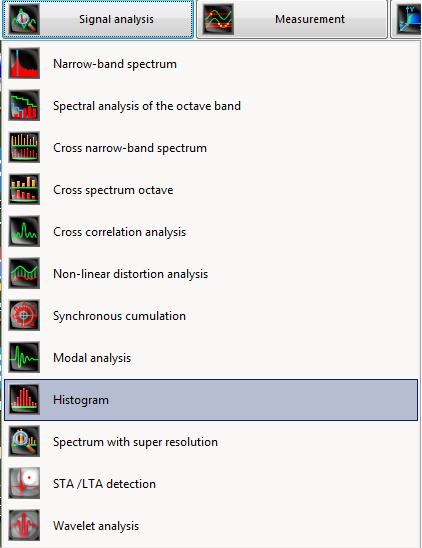 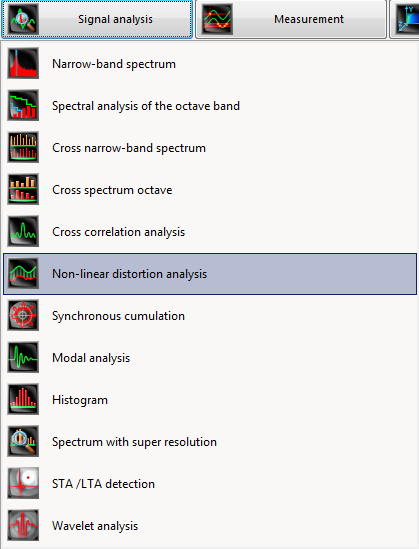 ZETLAB ANALIZ is a powerful set of tools for signal analysis (spectral, correlation, modal, ordinal, wavelet, sta-lta), measurement of various signal parameters, display of results in the numerical form, as well as on the plane and dimensionally, as well as for control of connected actuating mechanisms (PID control, generation of analogue signals of a defined form). 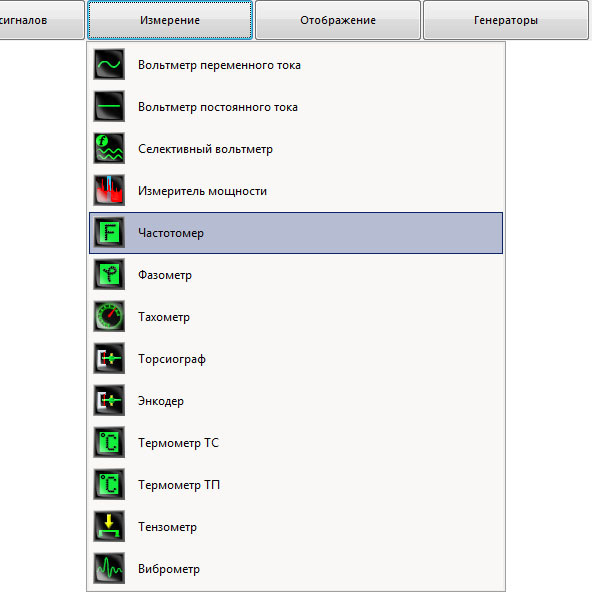 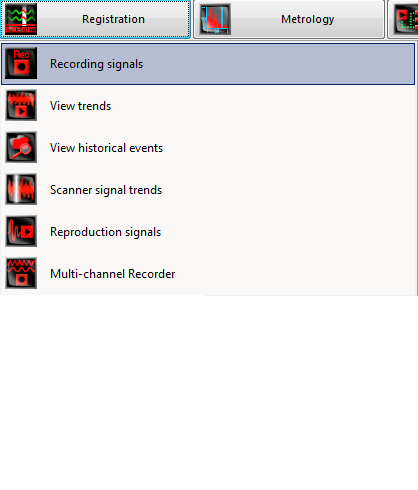 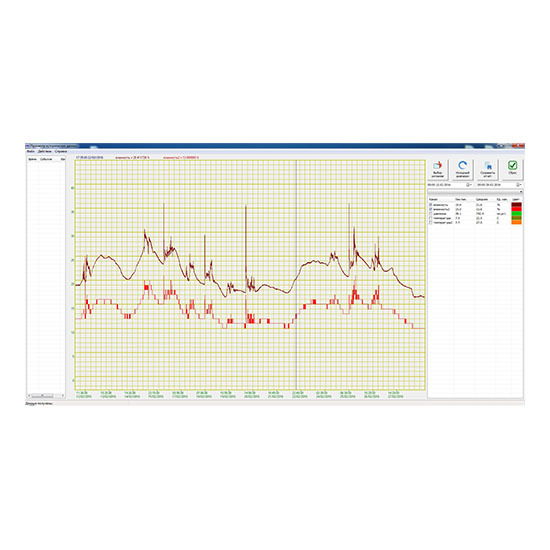 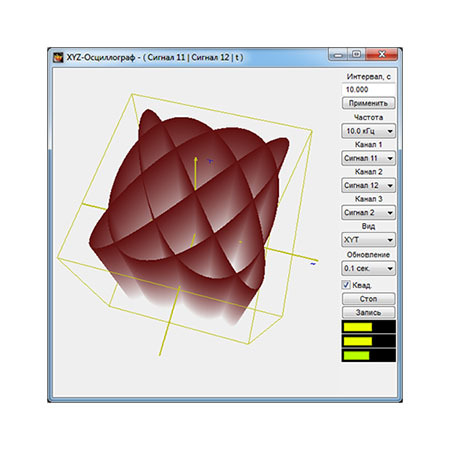 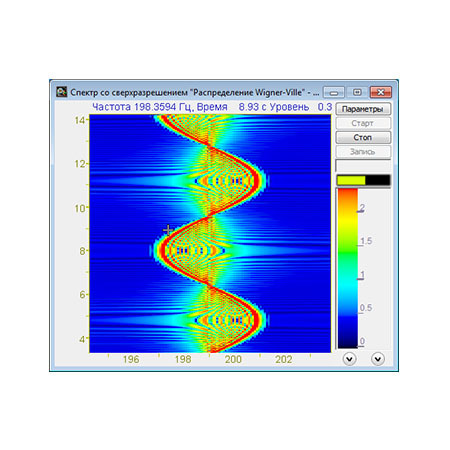 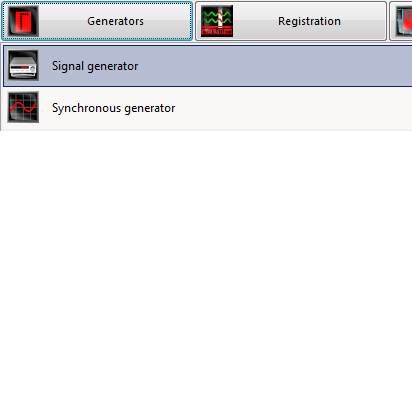 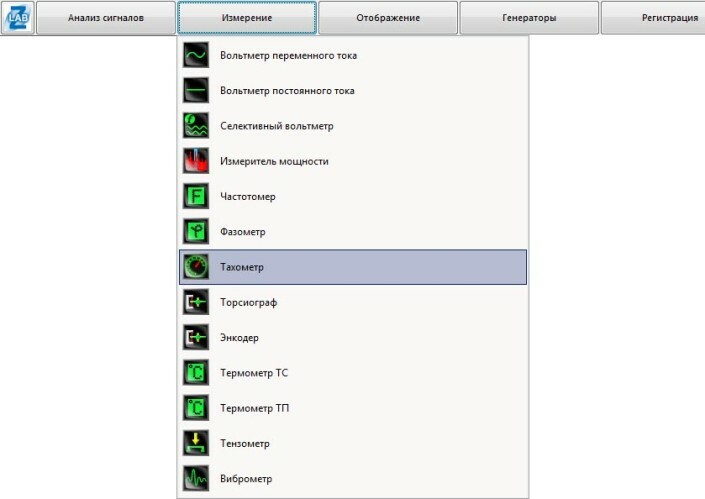 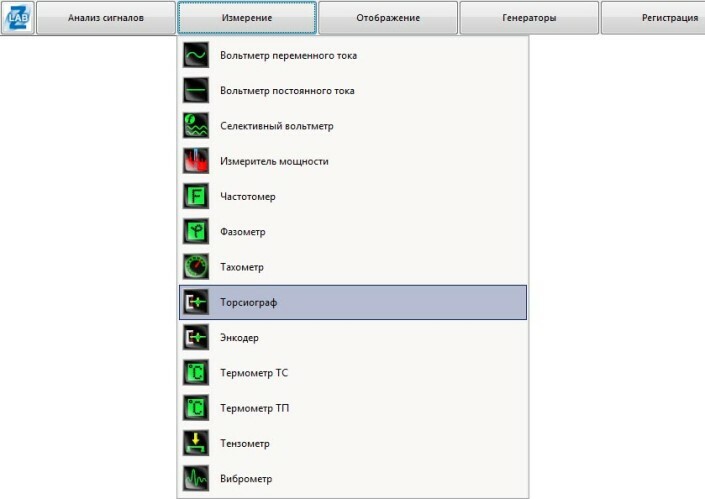 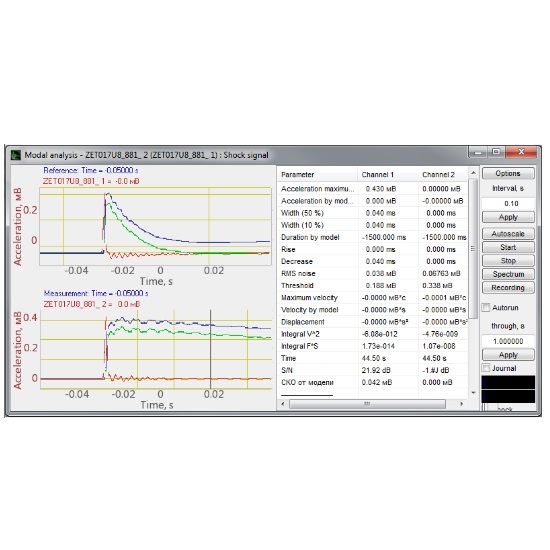 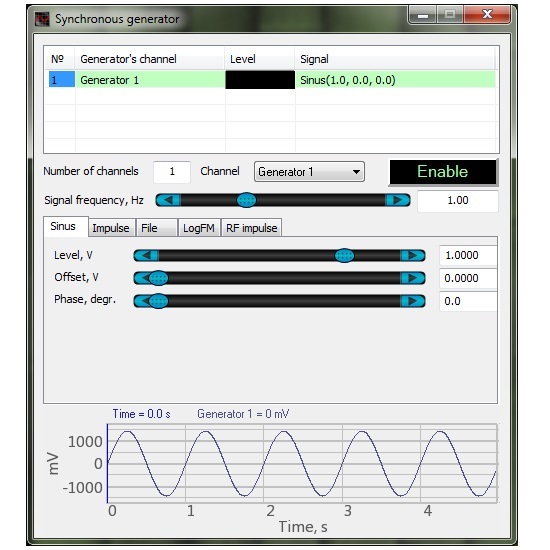 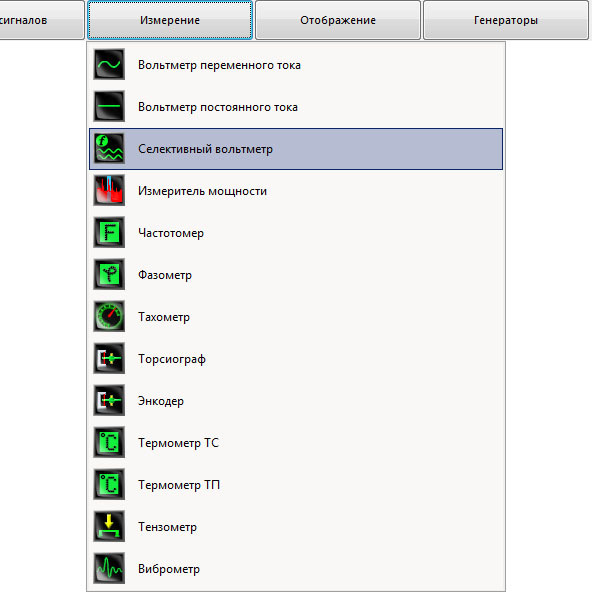 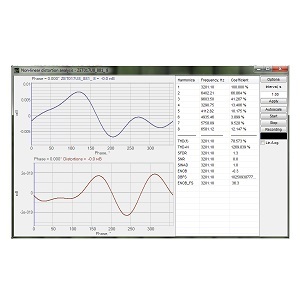 The set of virtual instruments ZETLAB ANALIZ also includes signal filtration programs, signal recording tools (recording of carried out experiments or continuous monitoring of controlled parameters) and has a user-friendly interface.